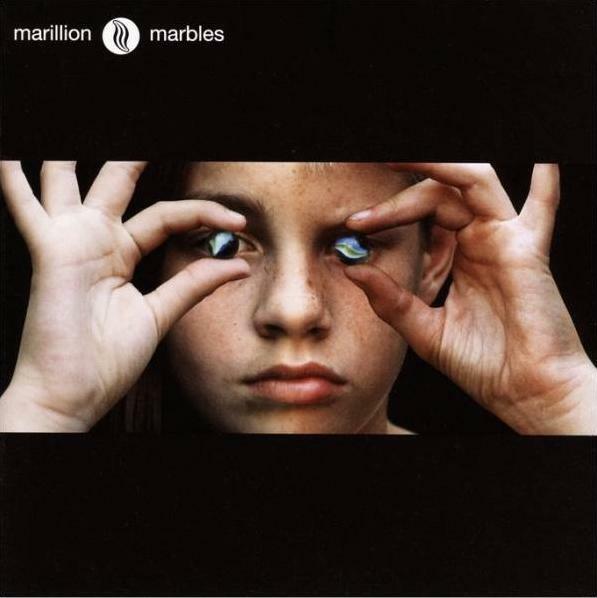 Finally, after almost nine years, Marillion finally put it all together to make something remarkable. Marbles became the band's most progressive record released since Hogarth took over lead vocals and since the Fish-era Misplaced Childhood. Though not quite as good as their masterpiece Brave, it contains more musical exploration than the band had done since their Genesis-inspired days. Admittedly some of the shorter numbers retain that mainstream touch and feel to them, the production on this one is top-notch giving Marillion an almost classic 1970s prog rock feel to this album. Two versions of Marbles exists and if you are seeking it out, I highly recommend the 2-CD version, particularly because it includes the amazing nearly 18-minute Ocean Cloud, the best prog song the band has created since This Strange Engine. Other highlights include The Invisible Man, The Damage, Drilling Holes, and Neverland, but all tied together makes this one of the most enjoyable listens and releases of 2004. Not as great as their masterpieces, but an excellent release nonetheless. A must have for Marillion fans and highly recommended to newcomers interested in finding out what Marillion is all about. This one takes repeated listens and is sure to grow on you. Four stars.